Boat rental in Castellabate-Open,hire this boat and have fun along the Castellabate’s Bay! 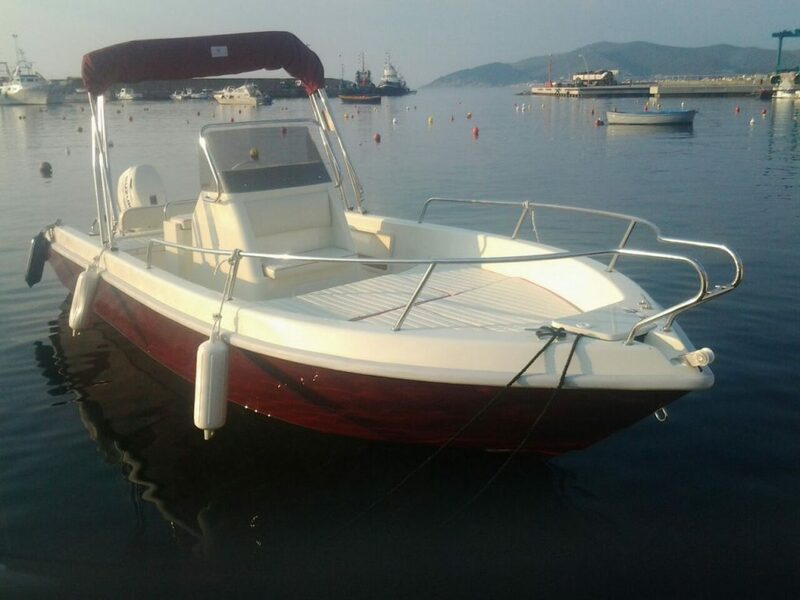 !It is a 6,30mt lenght boat powered with an outboard engine 40/60 hp,4 stroke .Boat with steering and can accommodate 6 peoople. Completed with sun cover,lifejackets and full inventory of safety equipments.